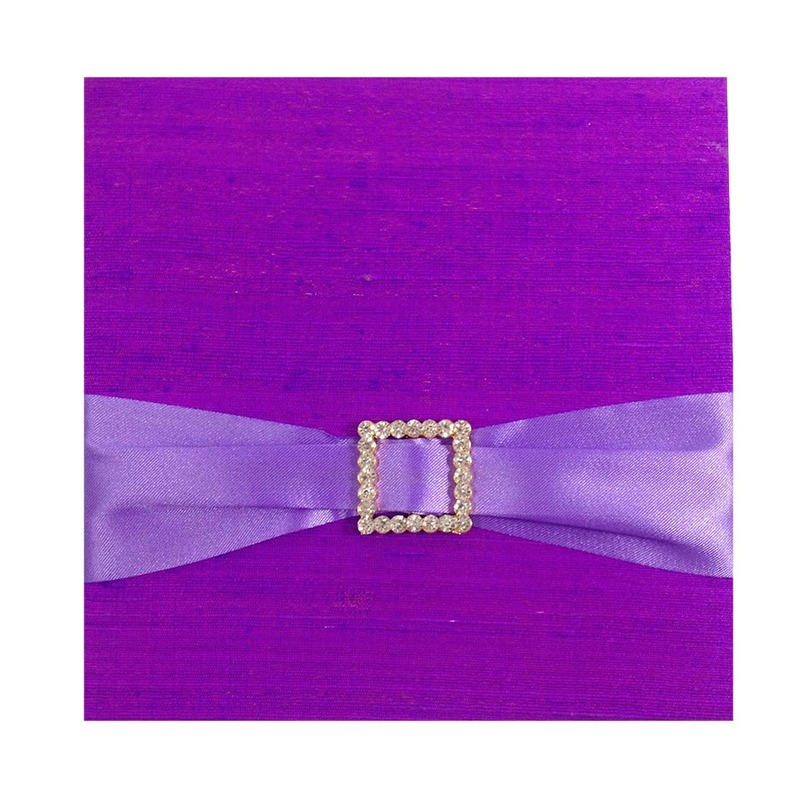 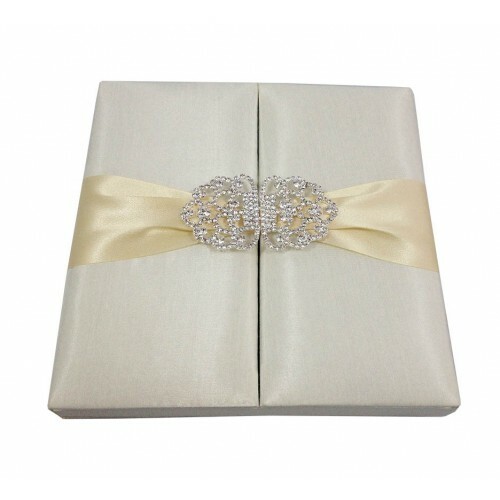 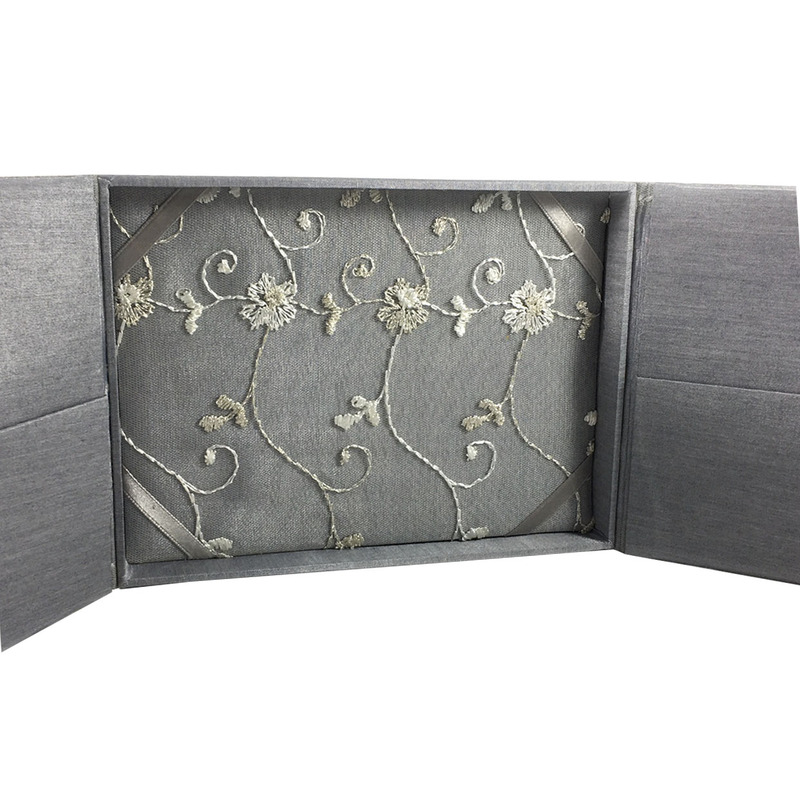 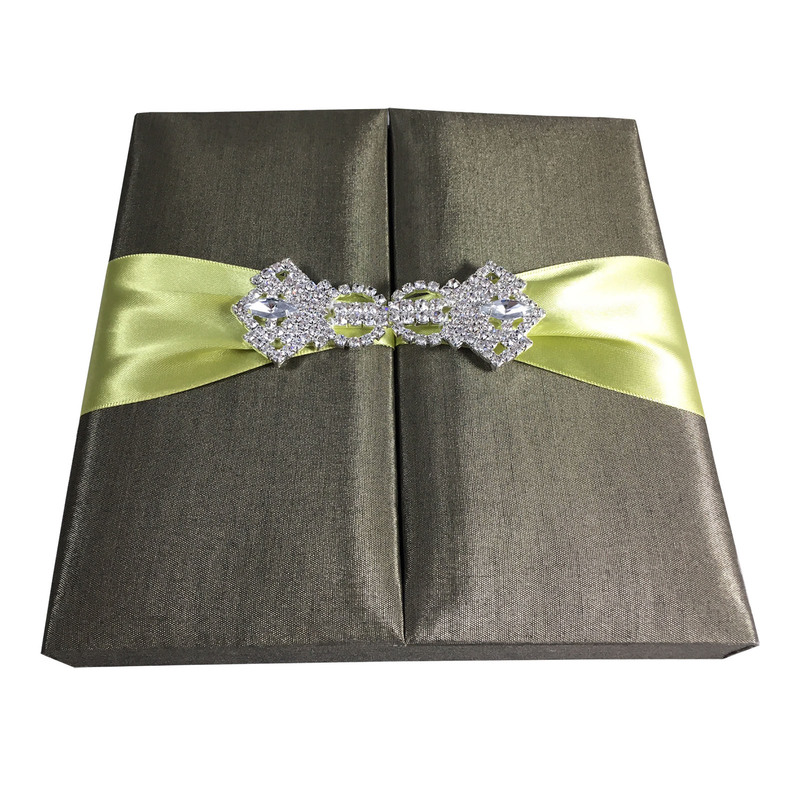 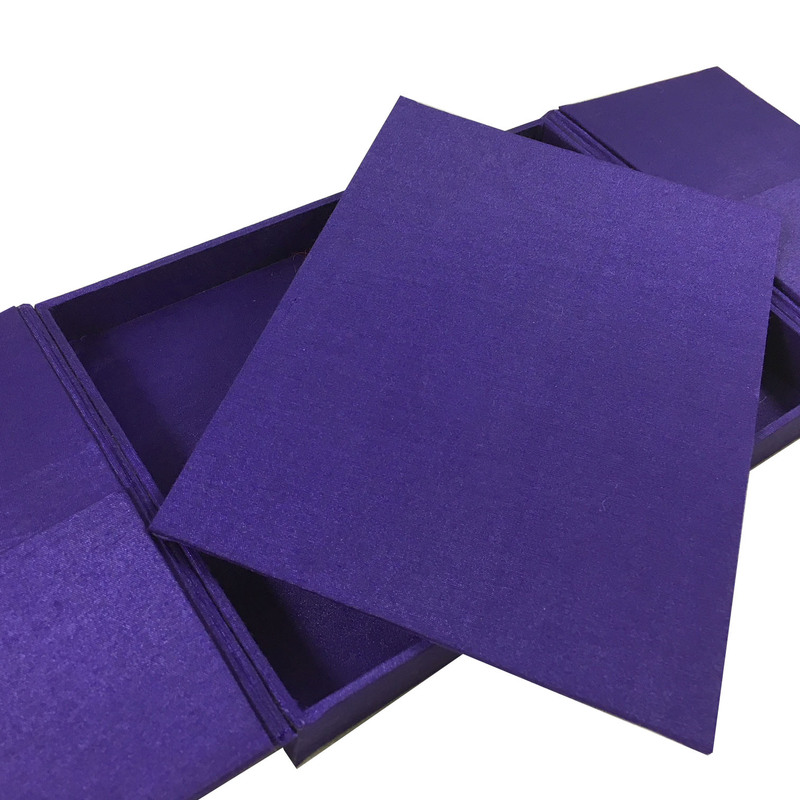 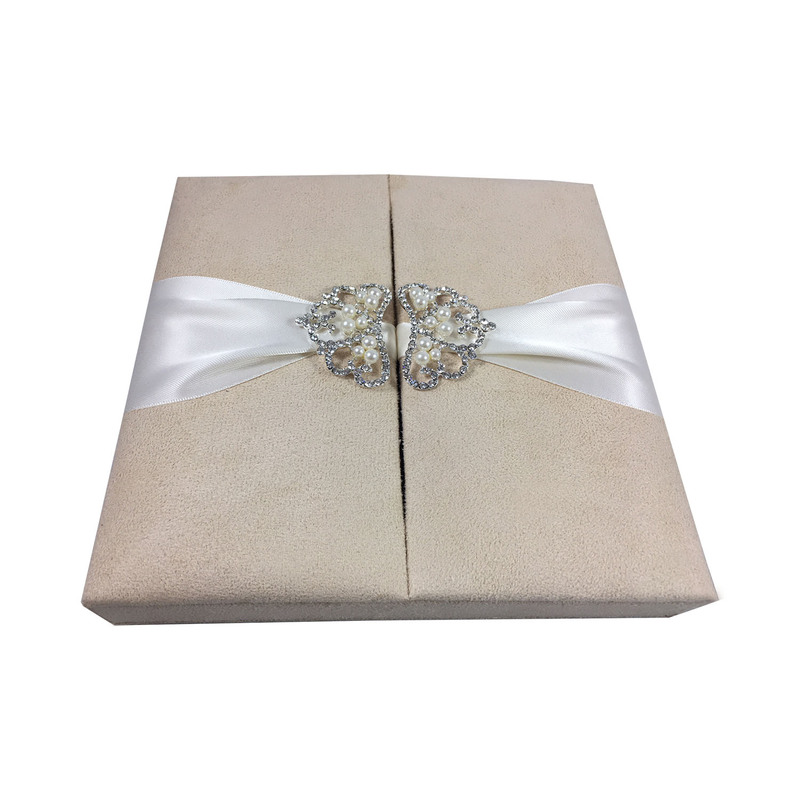 Our hand-made wedding invitation boxes can be used for wedding or formal event invitations. 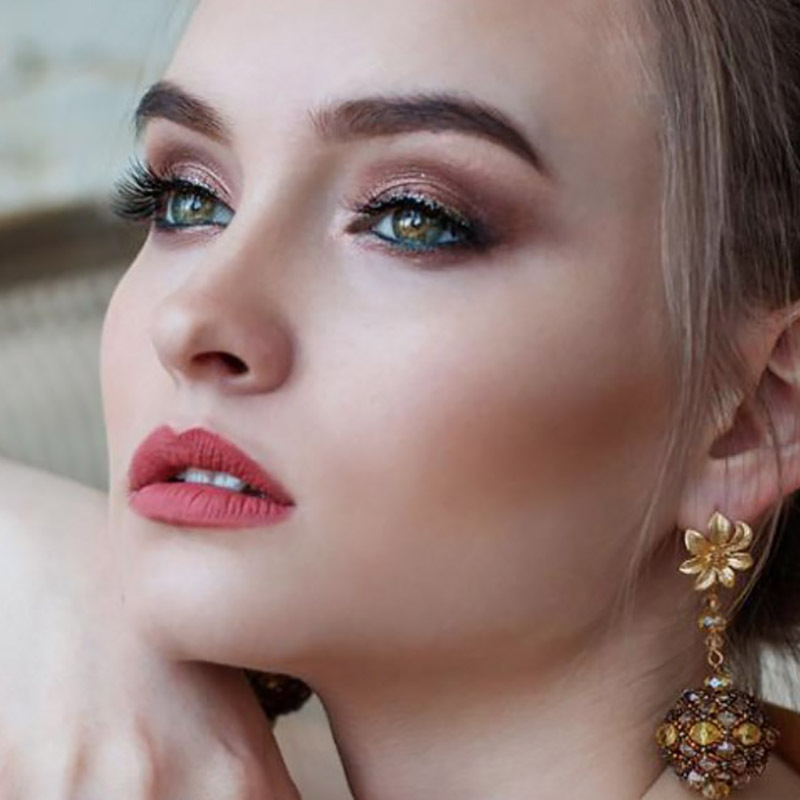 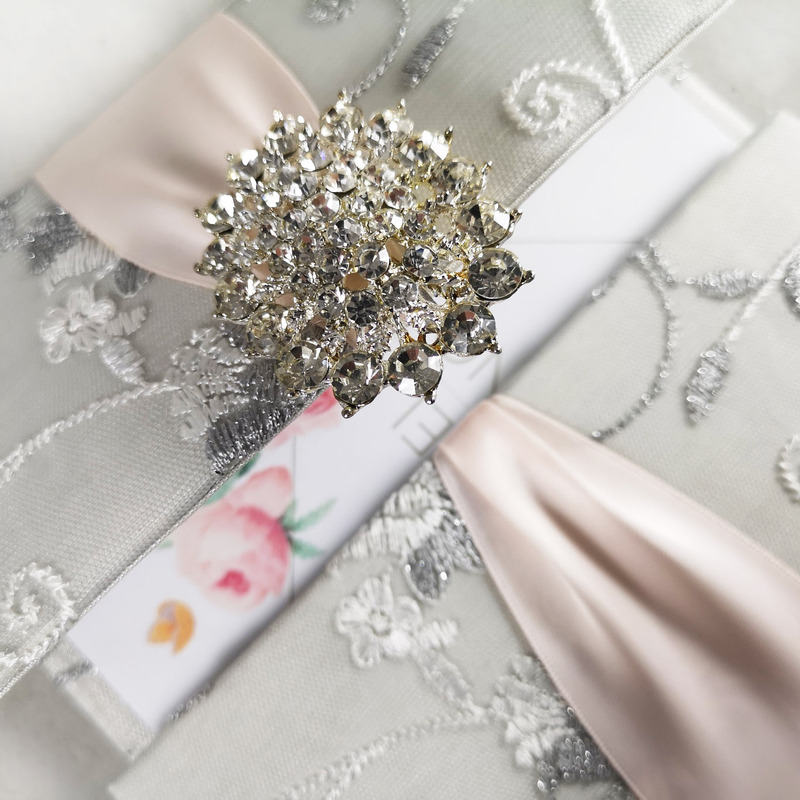 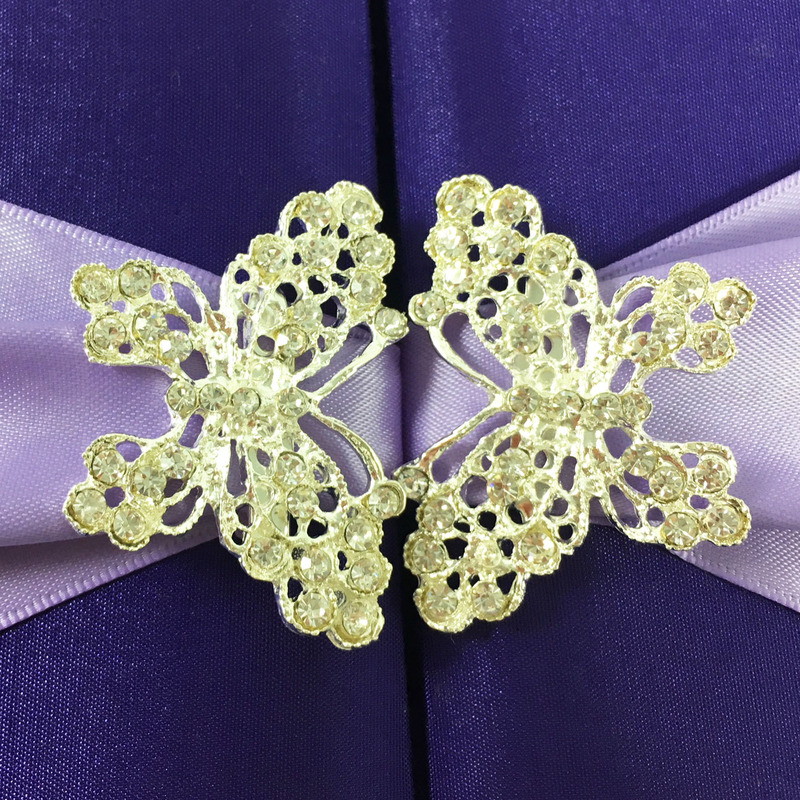 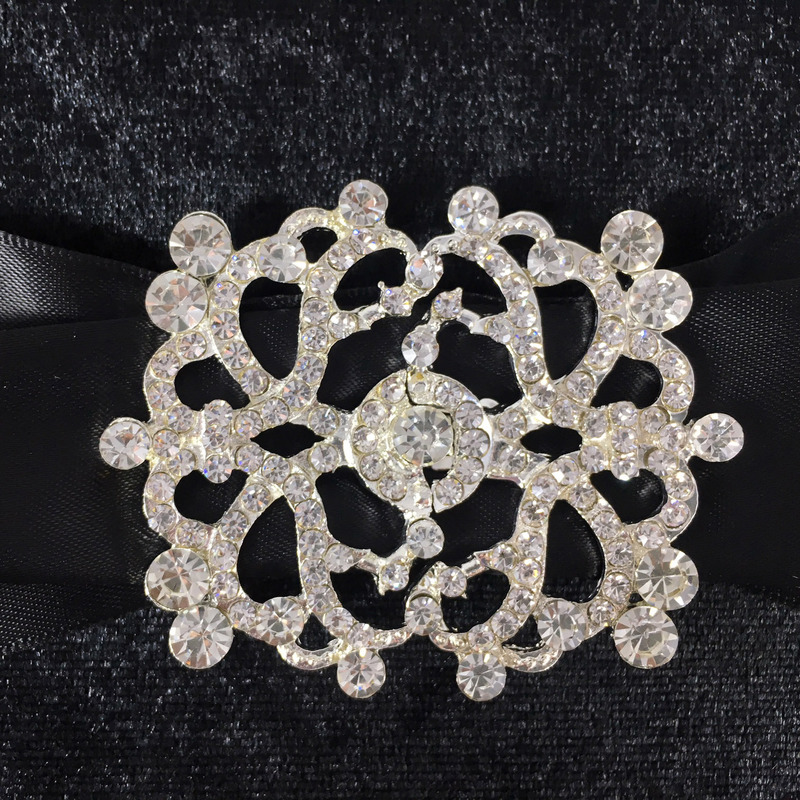 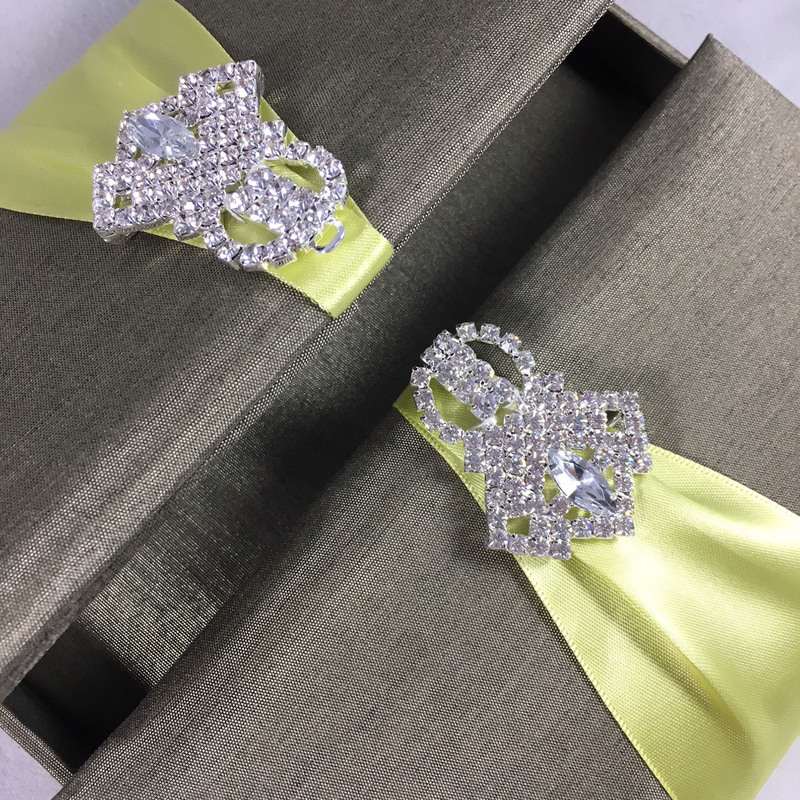 Fully hand-made and embellished with modern crystal brooch embellishments our creations will impress every invited guest receiving such design. 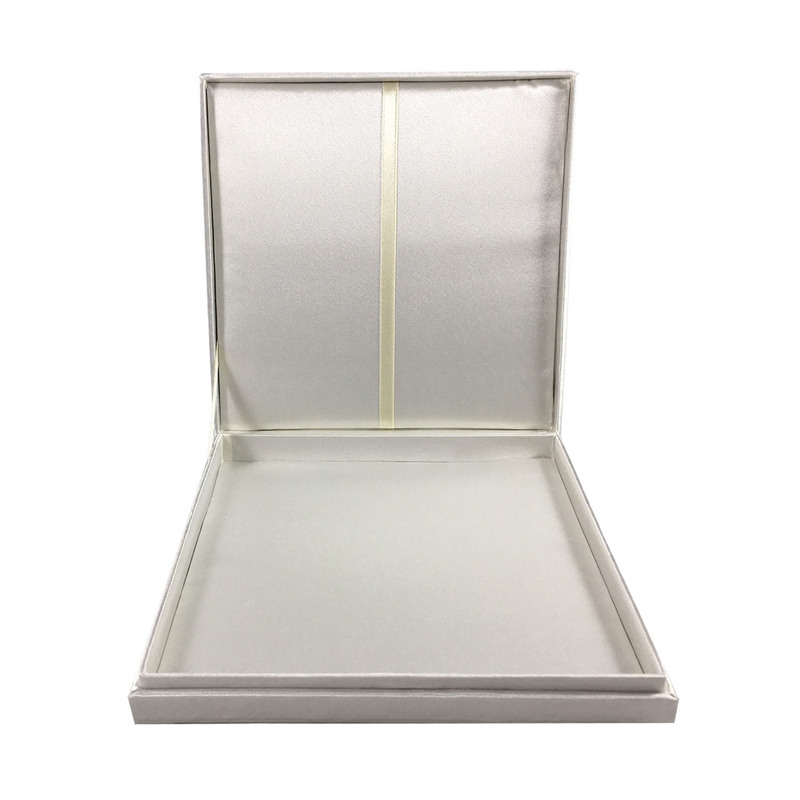 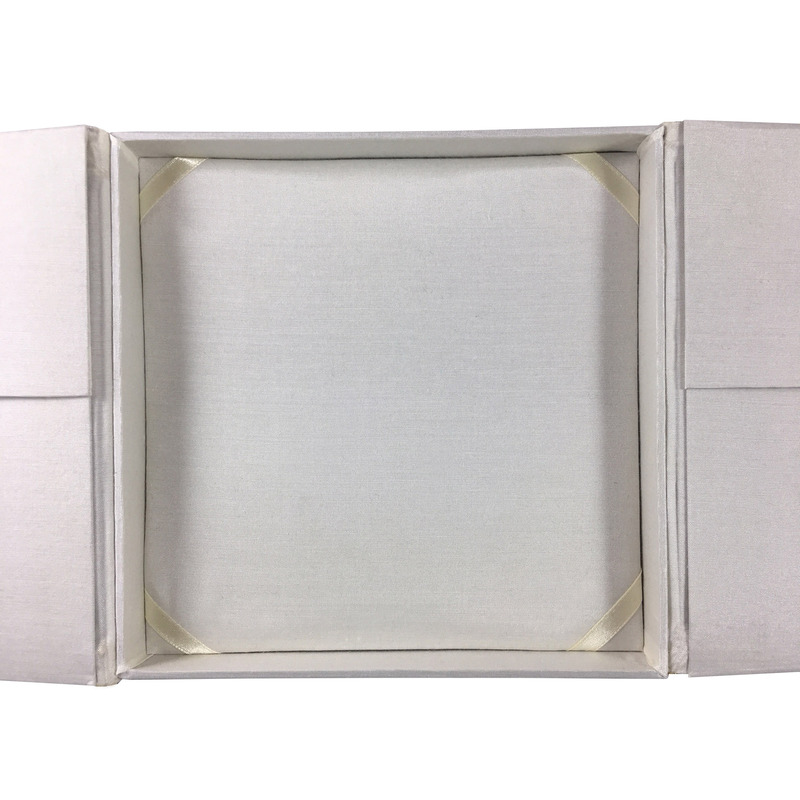 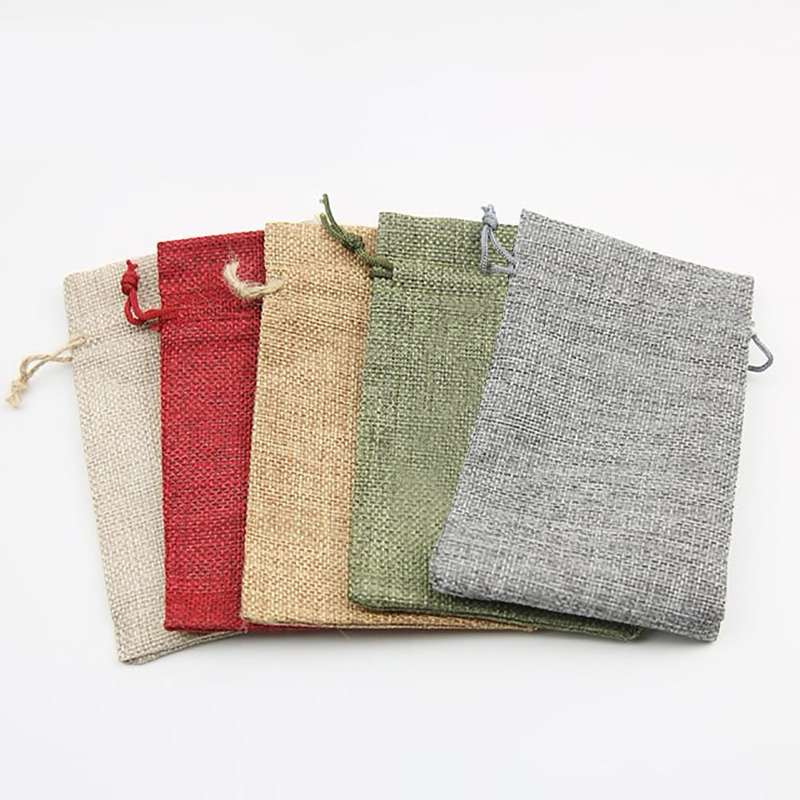 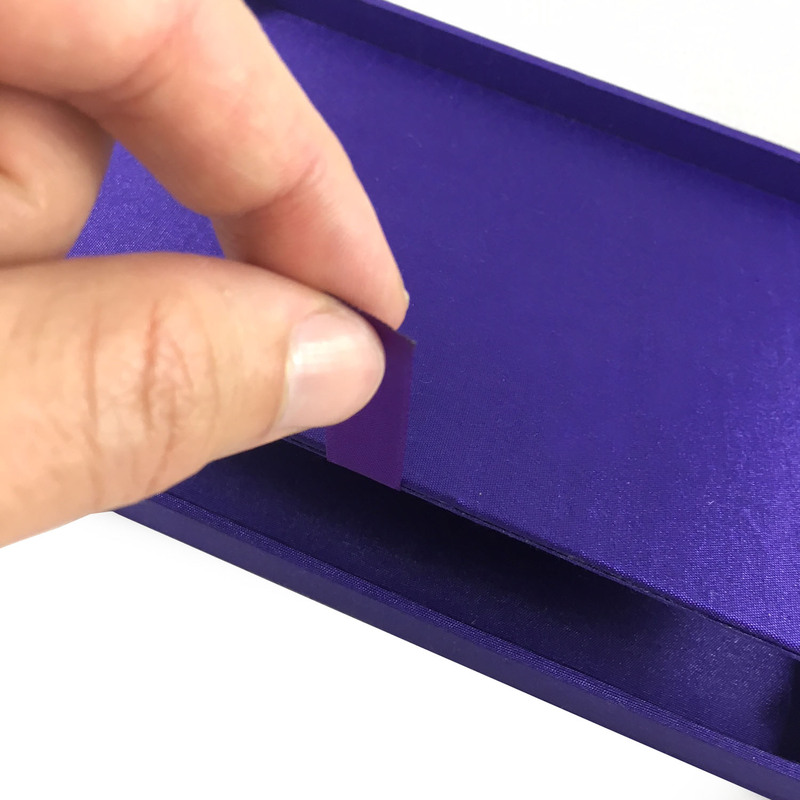 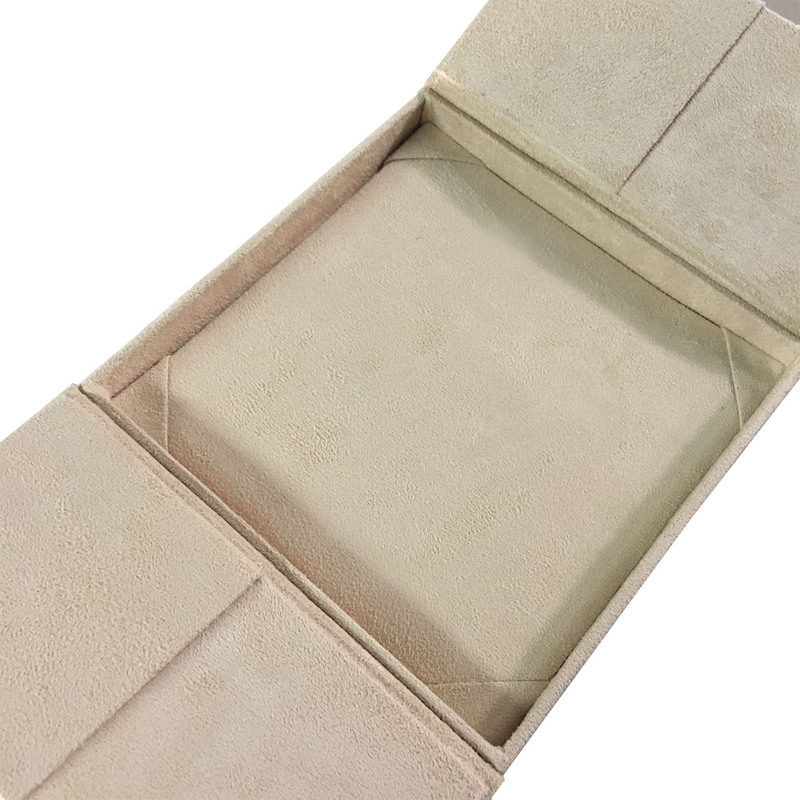 Designs range from hinged lid boxes over boxes with removable lid. 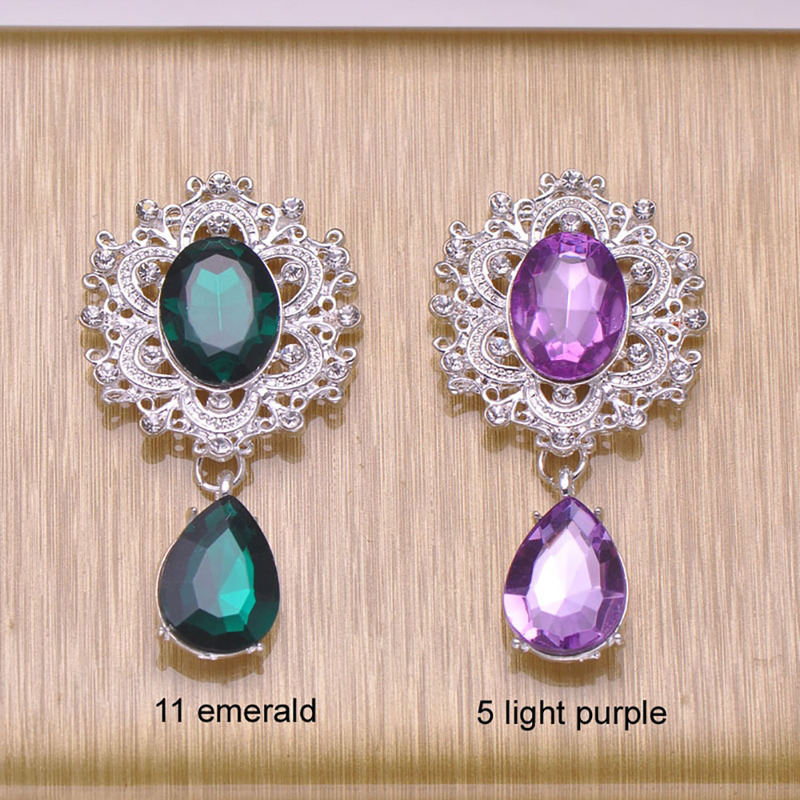 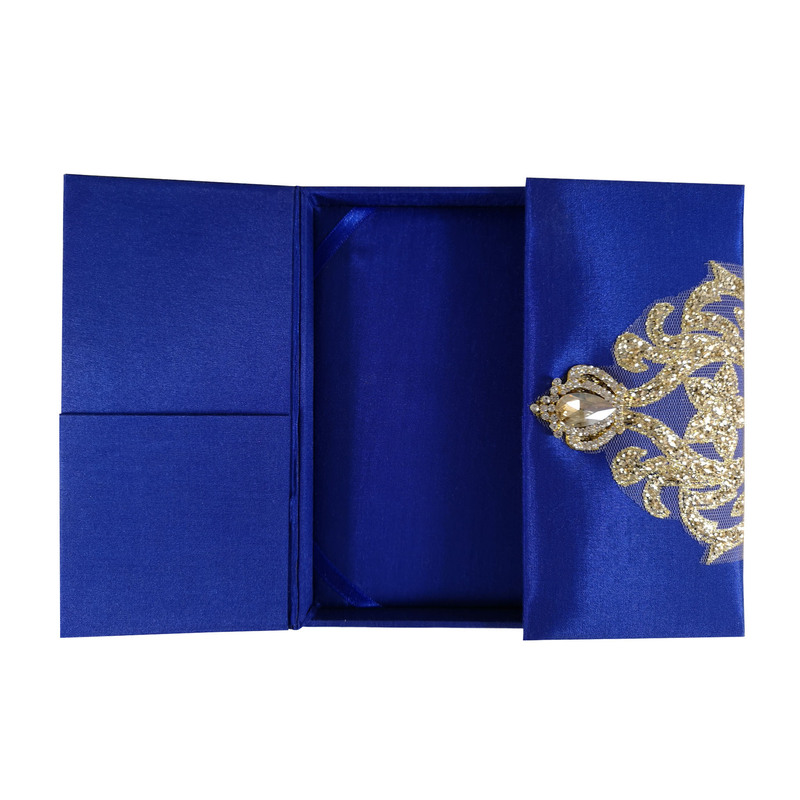 The embellishments are endless in form and style. 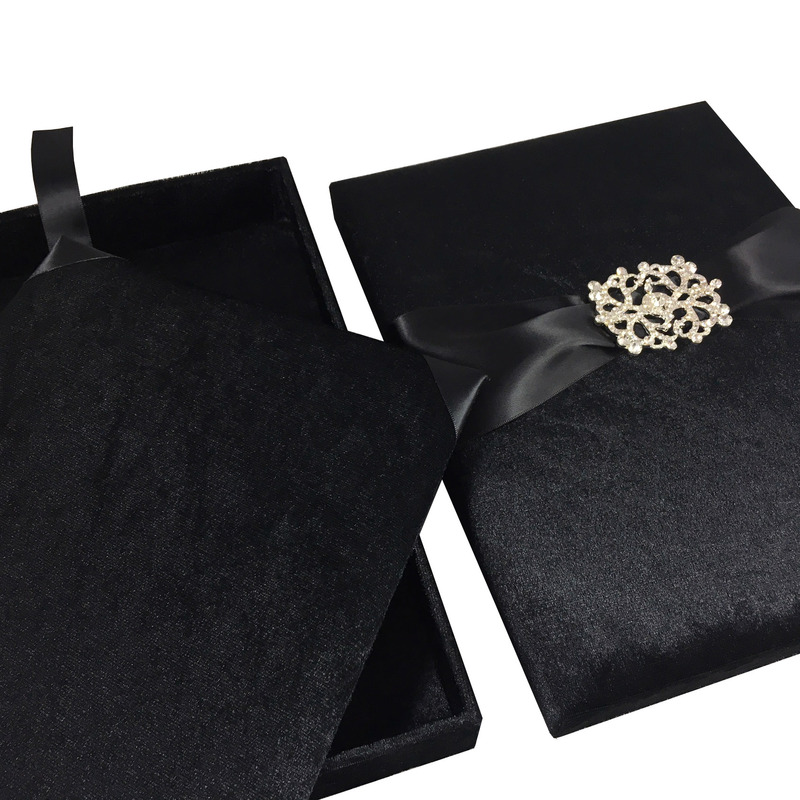 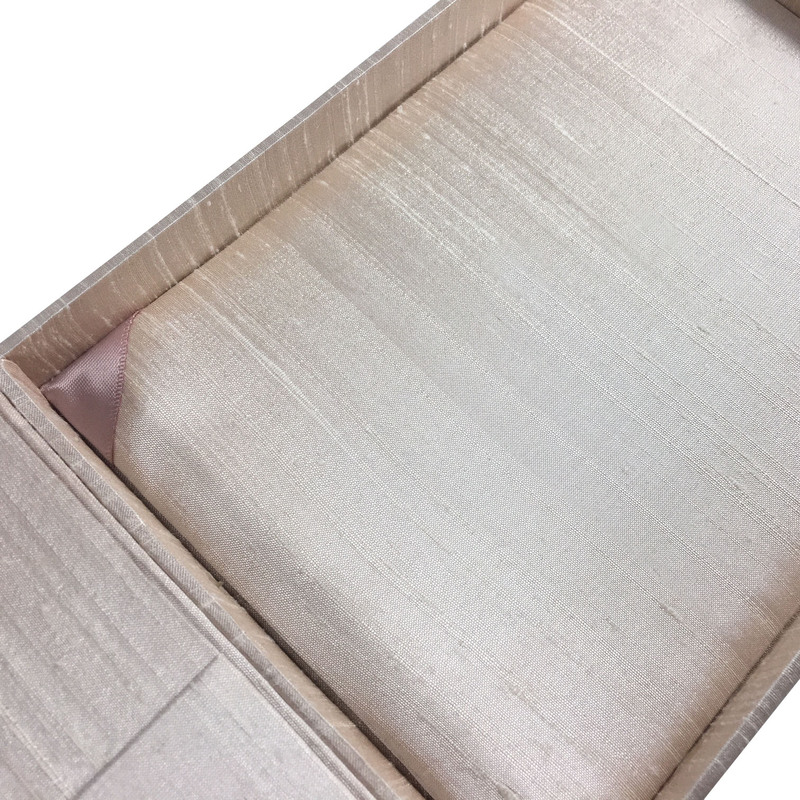 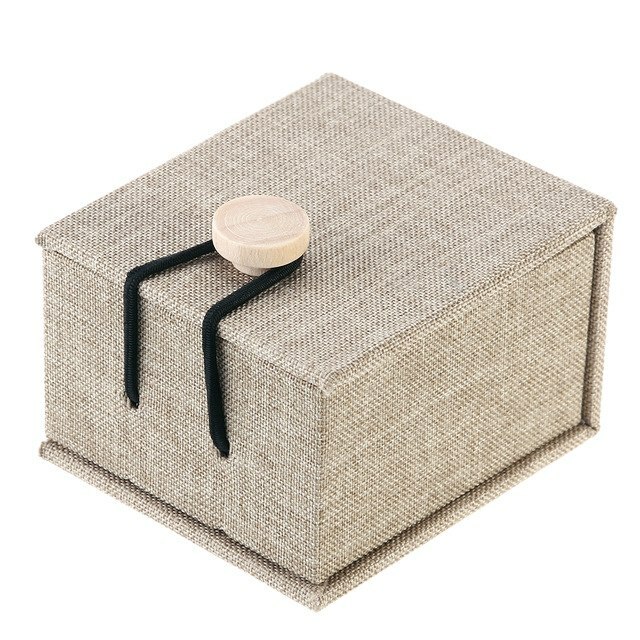 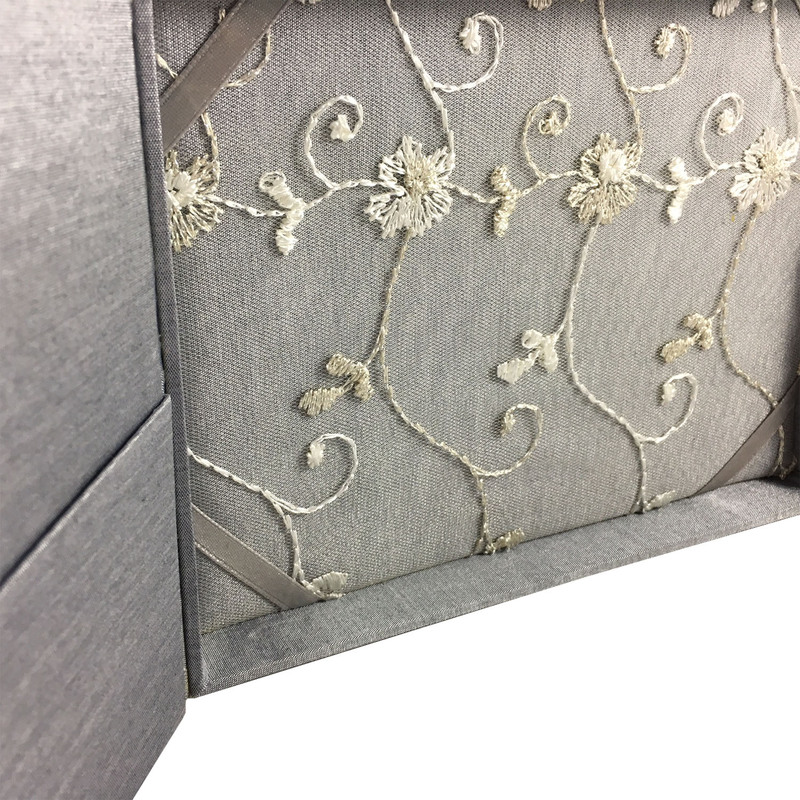 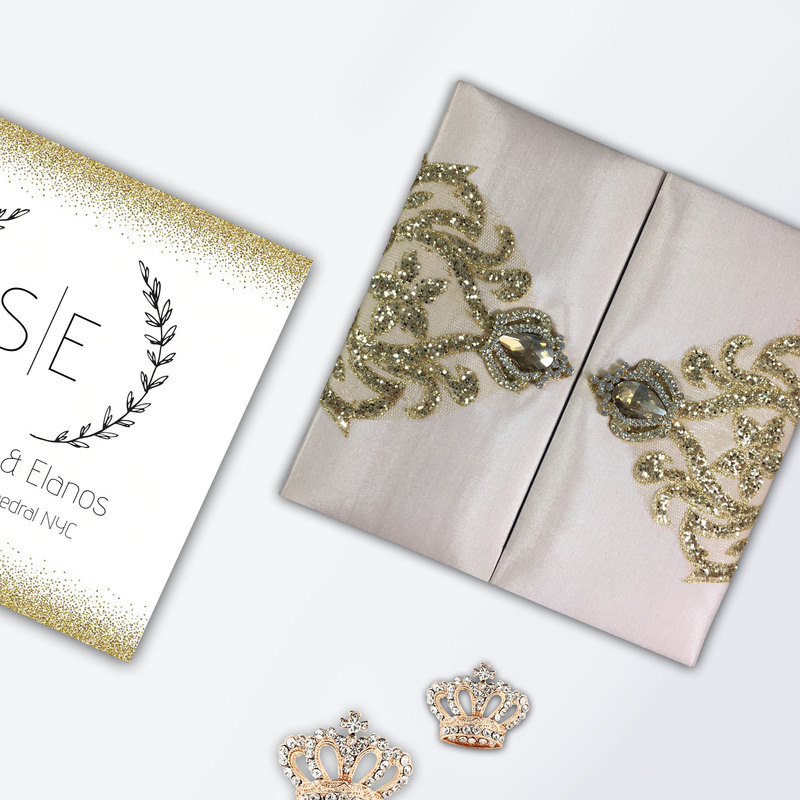 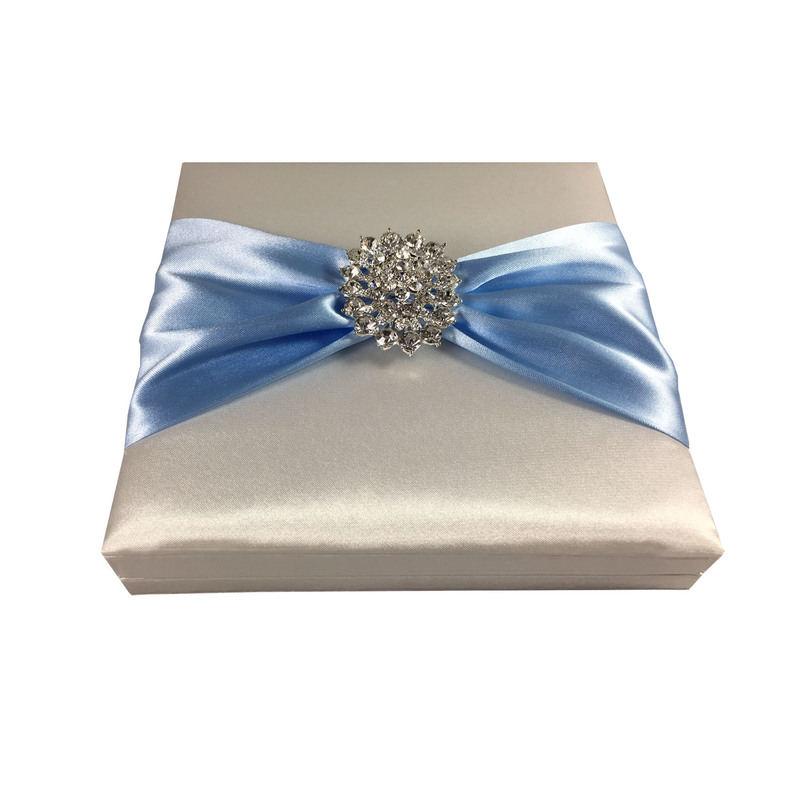 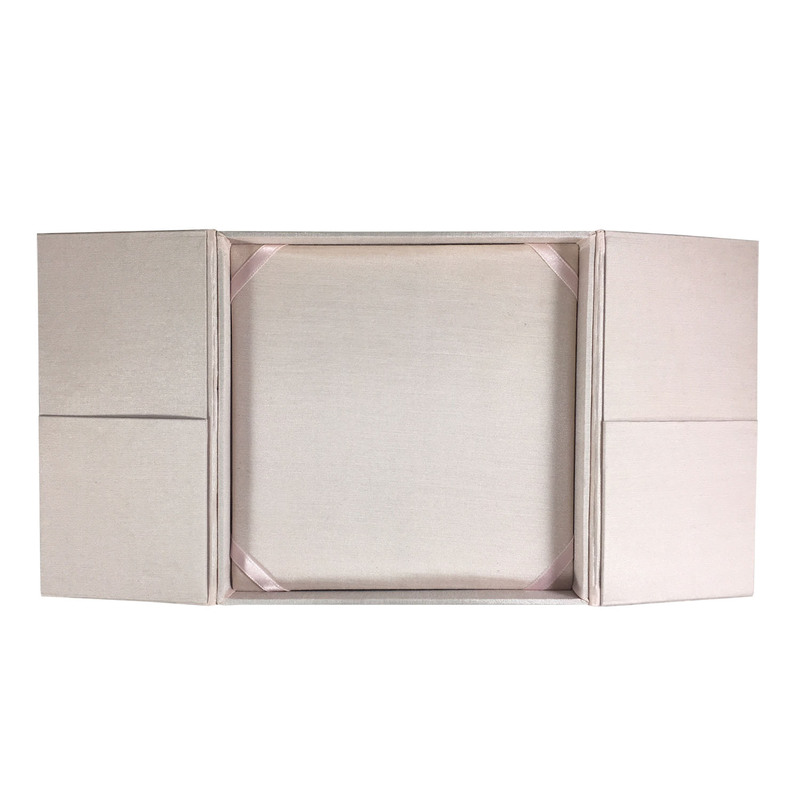 Order our luxury boxes today, we guarantee your guest will be more than impressed by our designs. 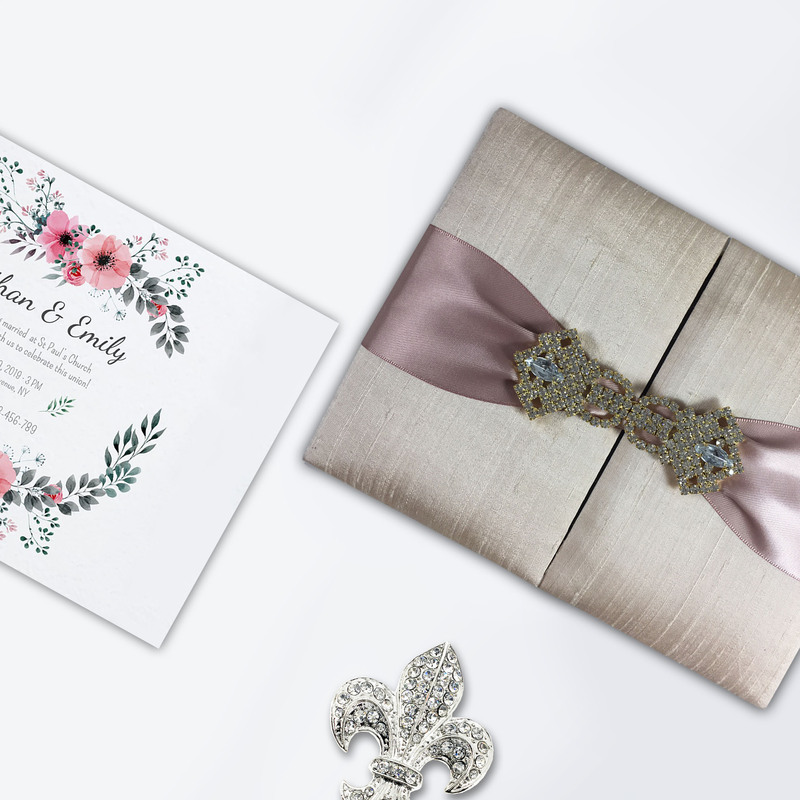 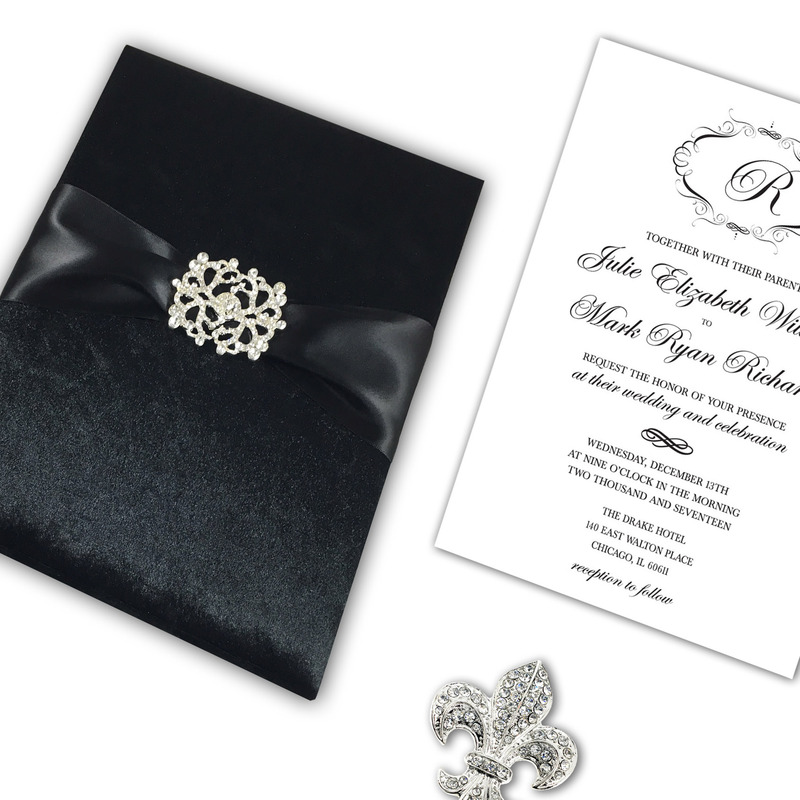 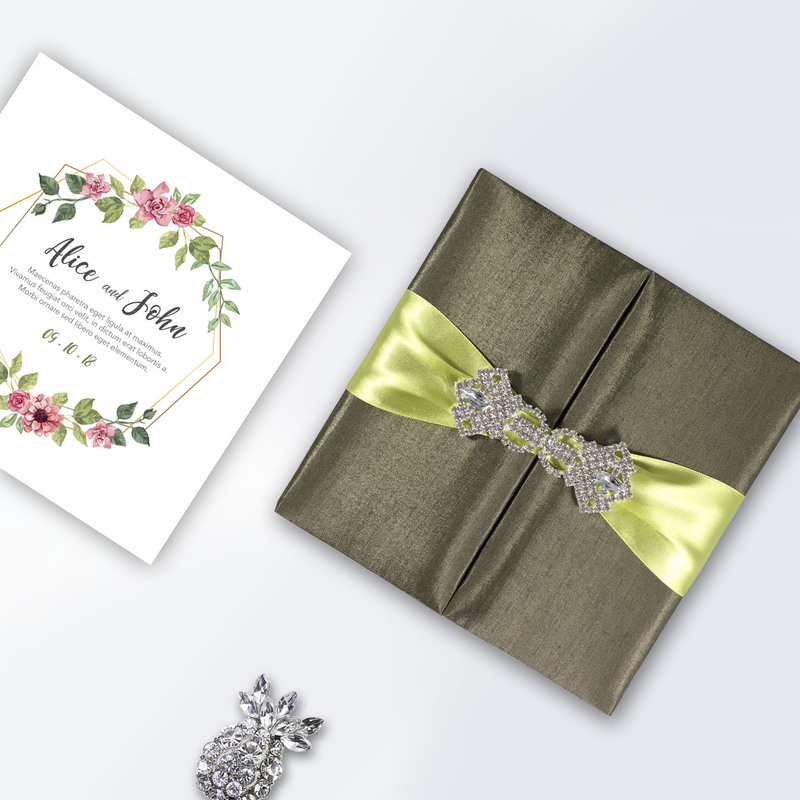 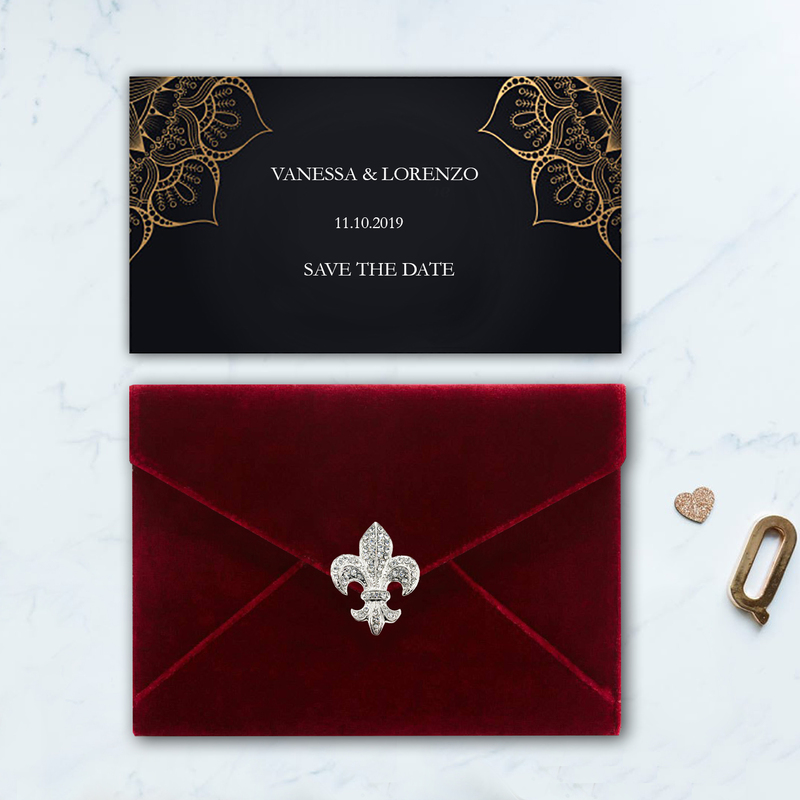 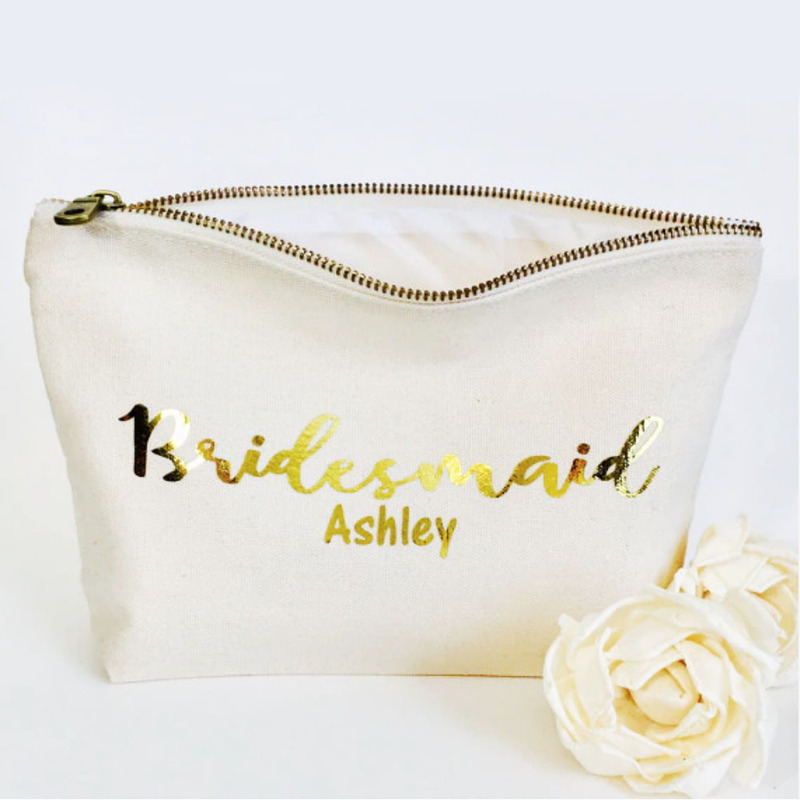 Featured here is one of our stylish lace wedding invitations, handcrafted by first lamenting the box with silk and then adding an extra layer of ivory and golden lace fabric. 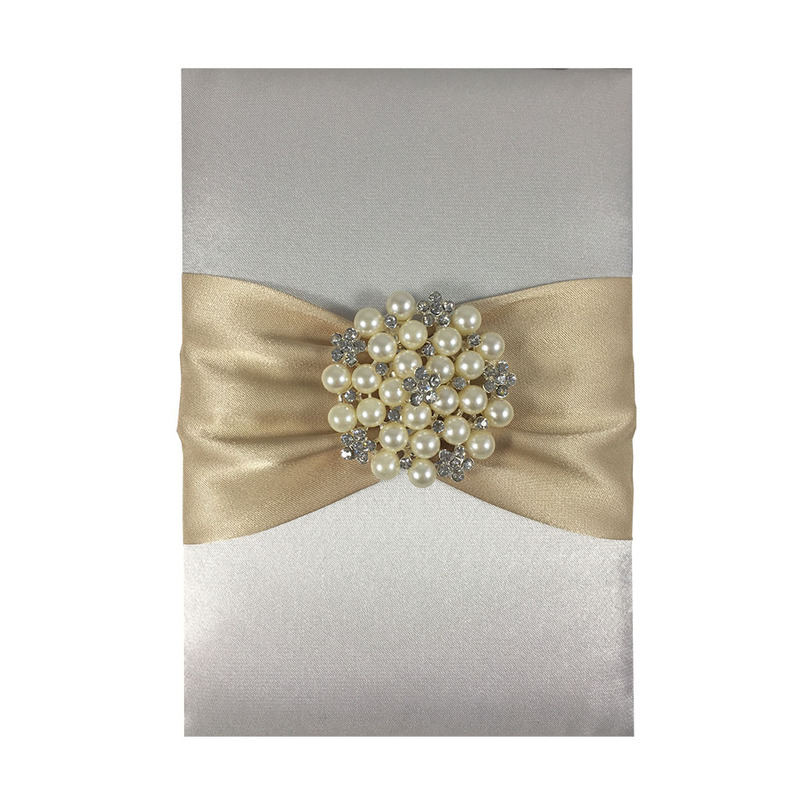 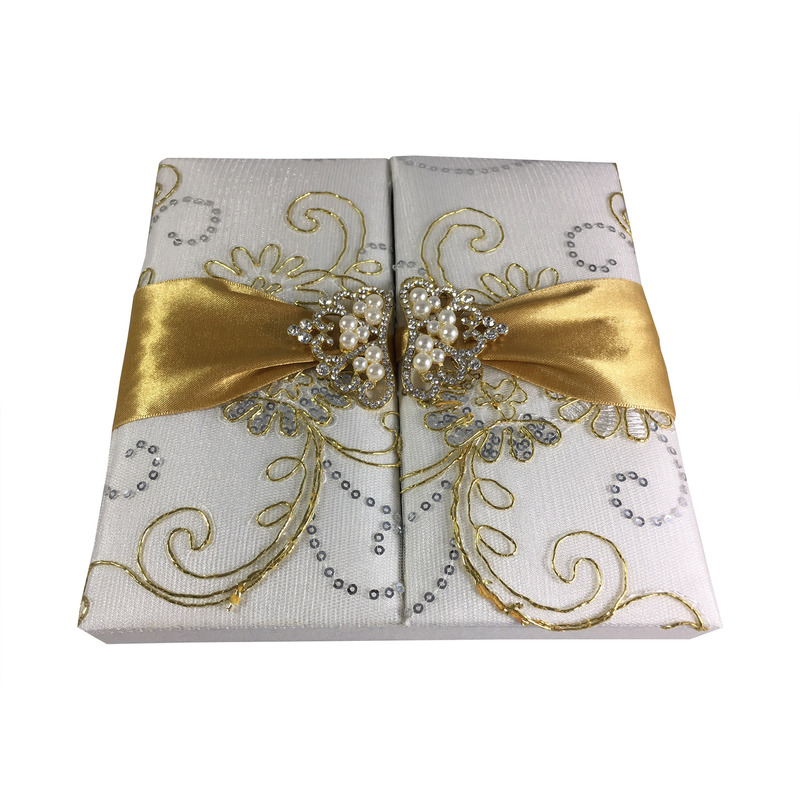 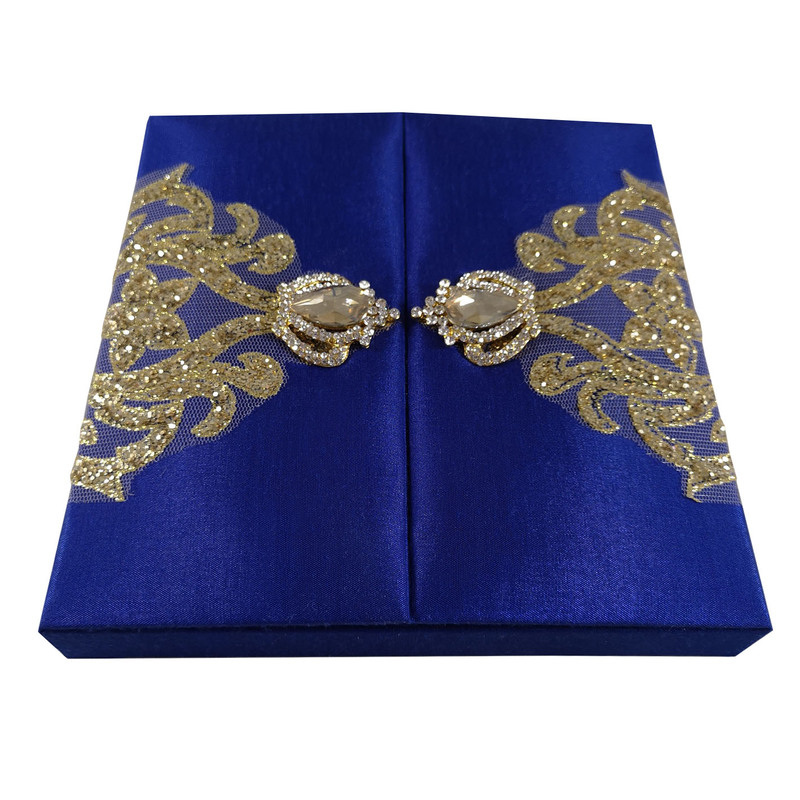 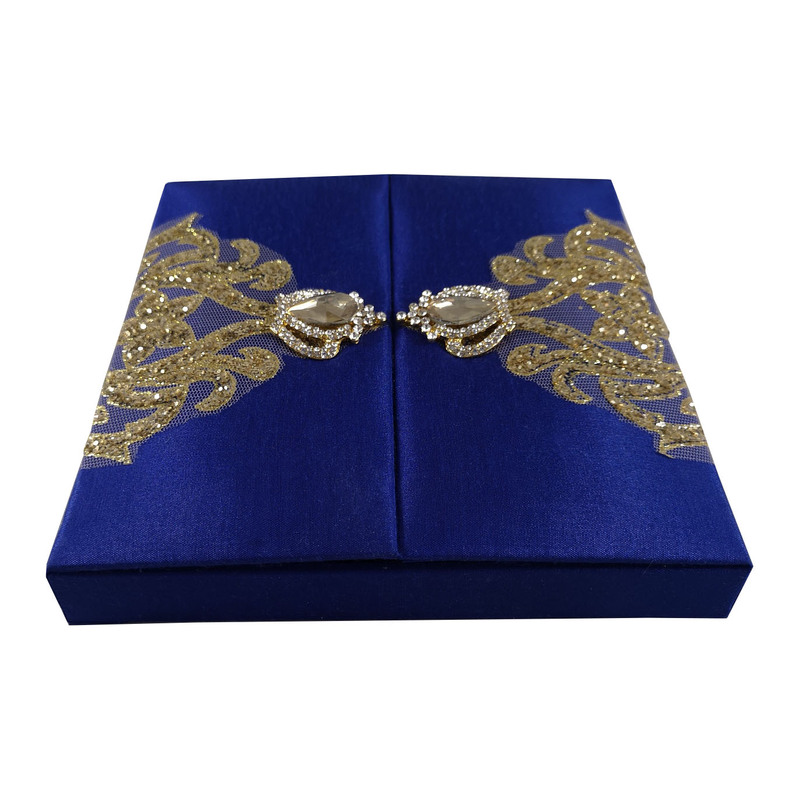 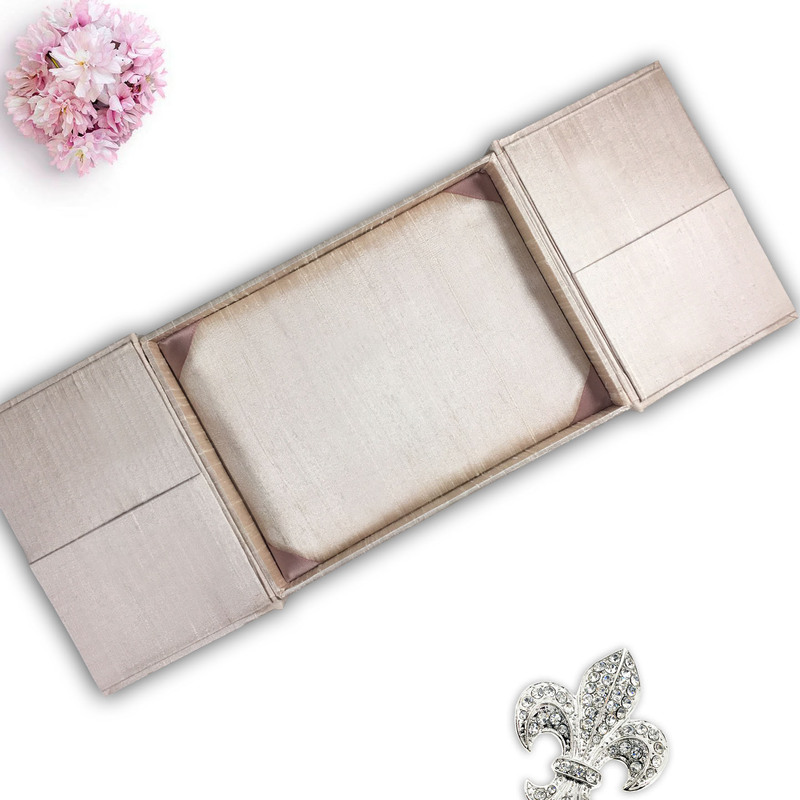 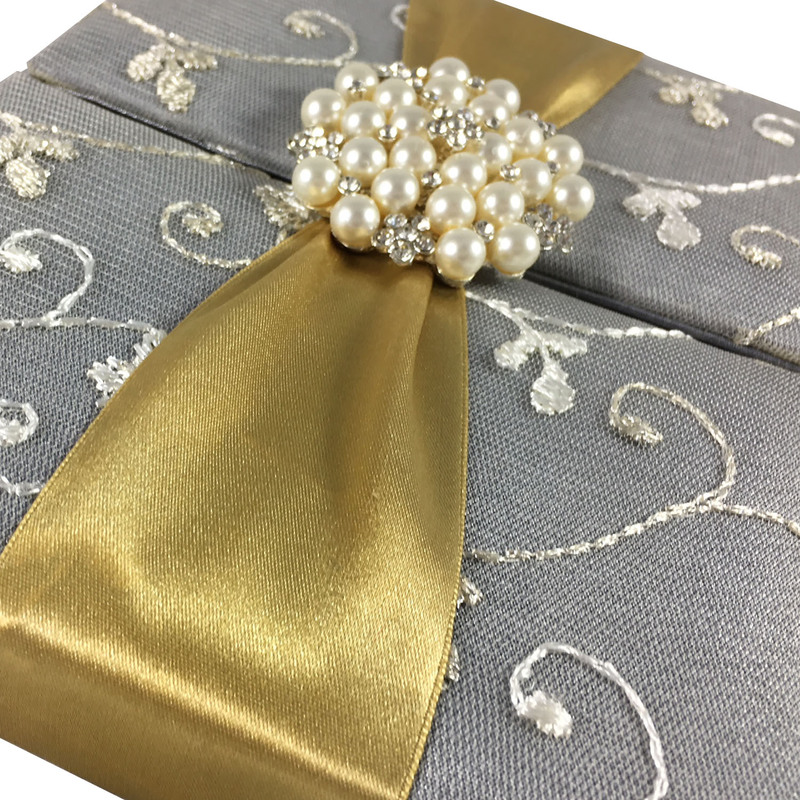 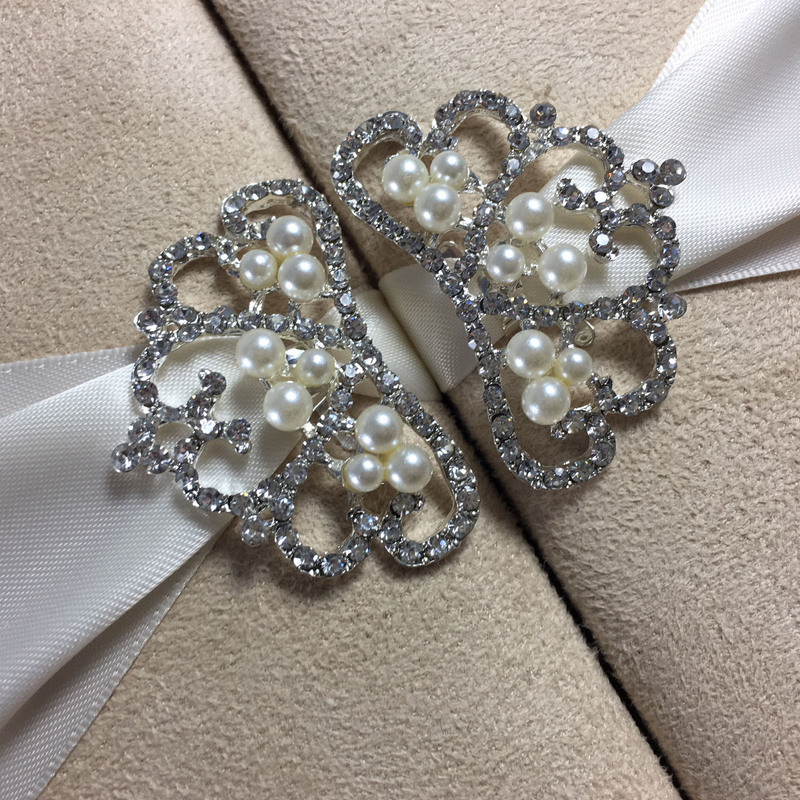 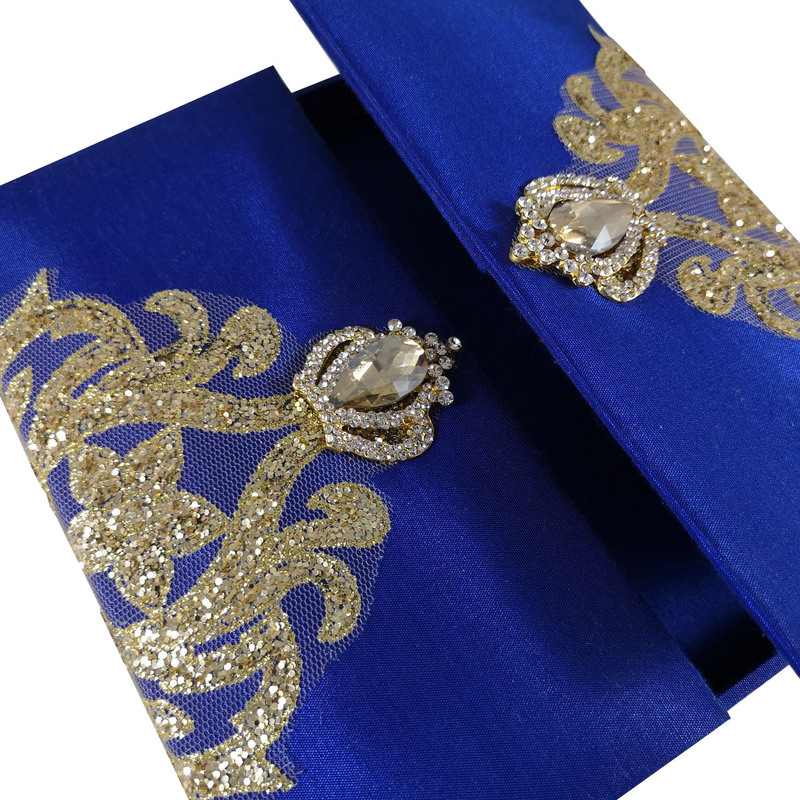 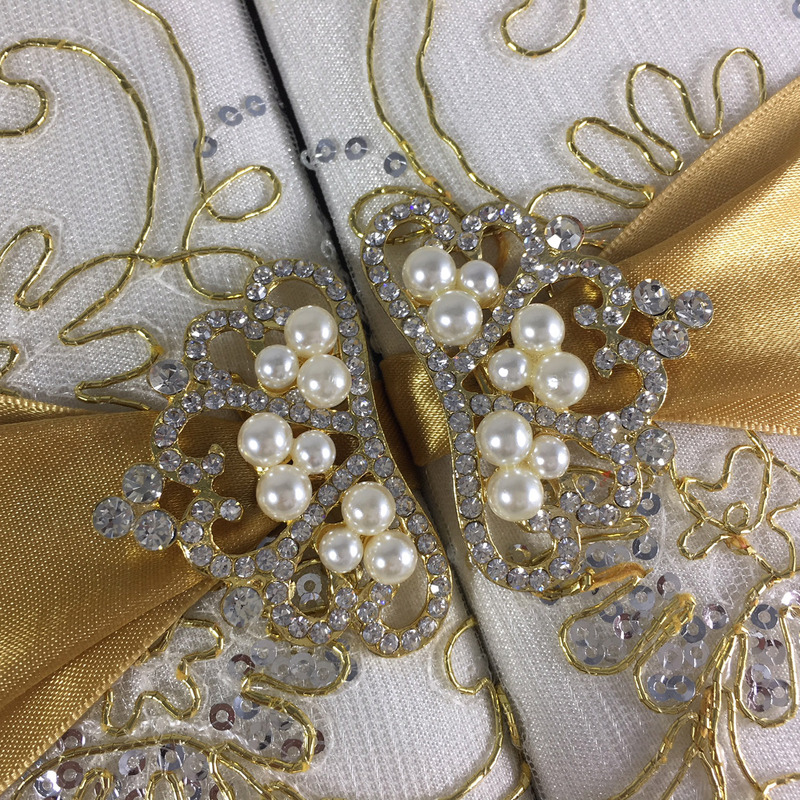 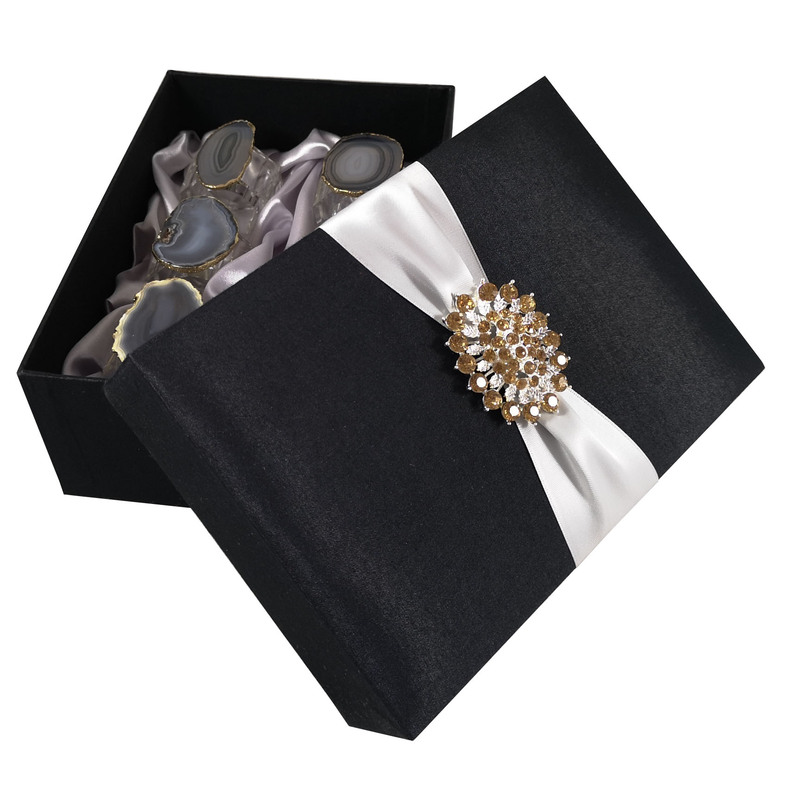 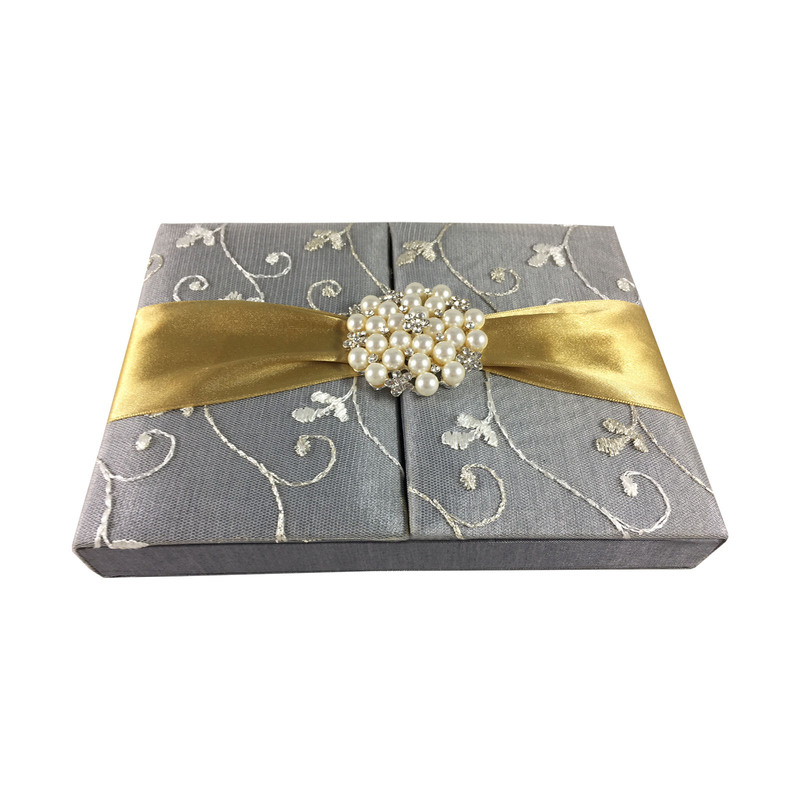 This box is embellished with crown pearl pair brooches. 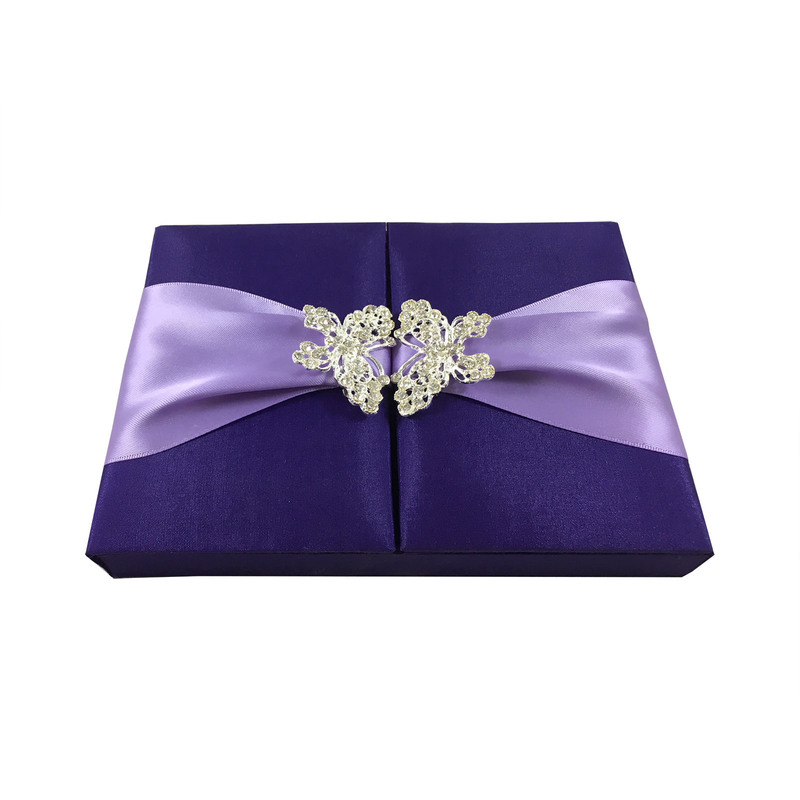 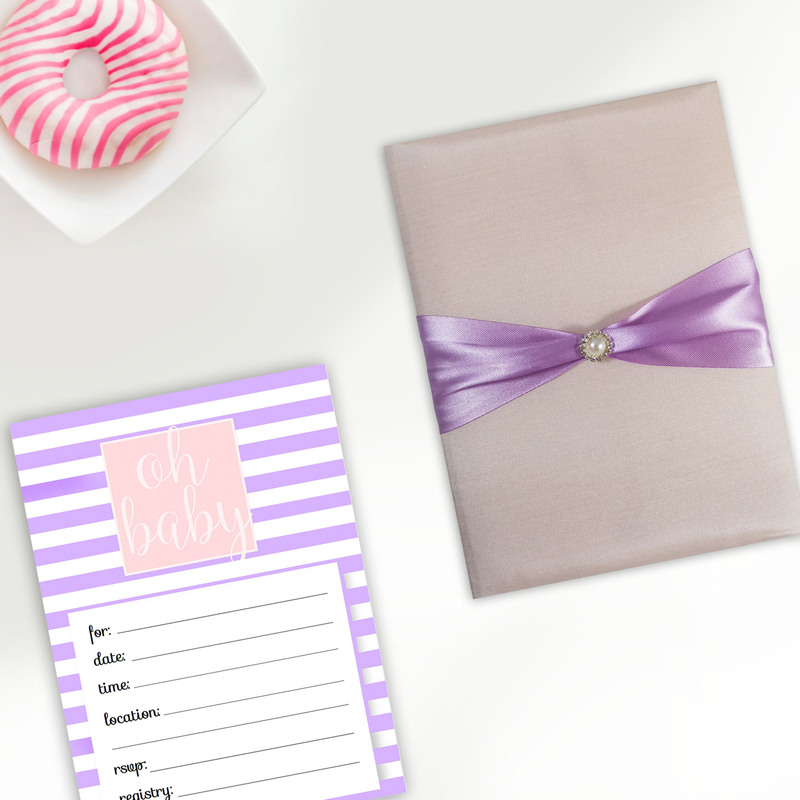 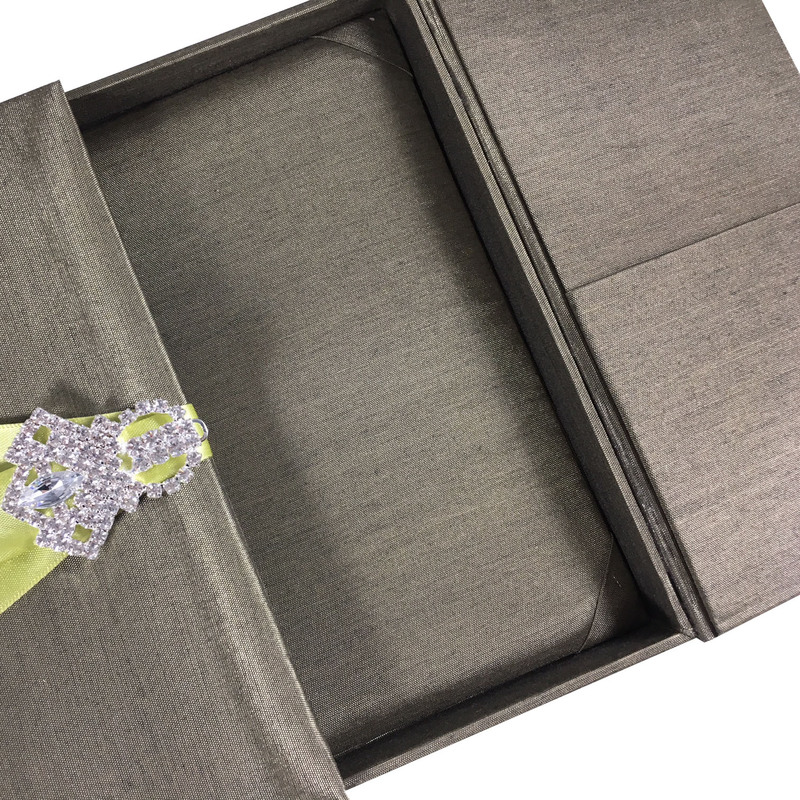 Beautiful butterfly theme invitation box with padding and pockets for wedding and event invitation cards. 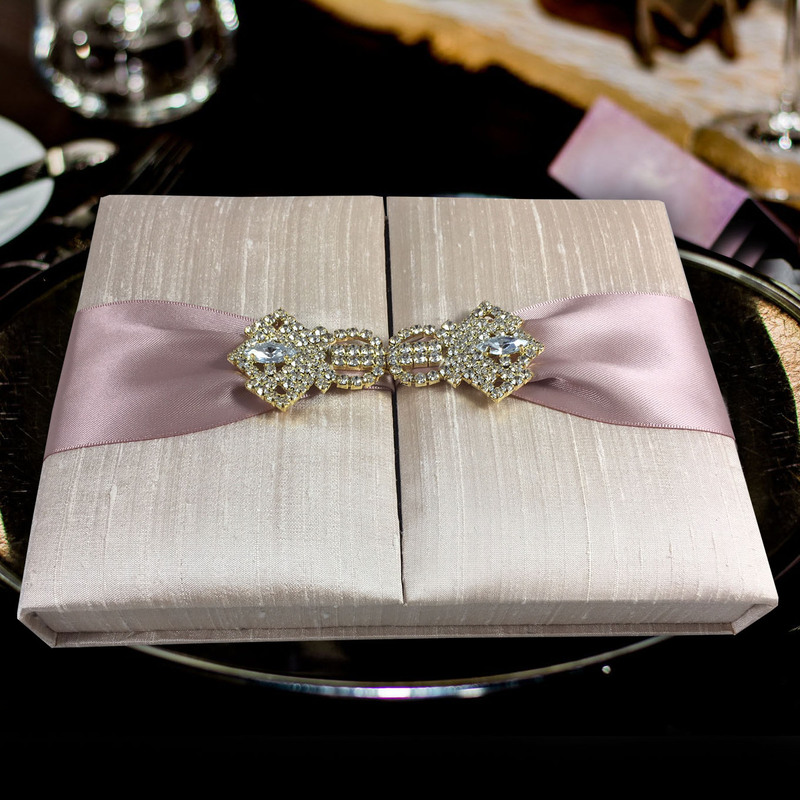 This box suits perfectly for quince invitations as well.